Bichsel Jewelry is located in Sedalia, Missouri, MO offering a wide range of products and services. You can find beautiful Diamond Engagement Rings, Wedding Bands and Designer Bridal jewelry as well as a wide range of Gemstone jewelry. 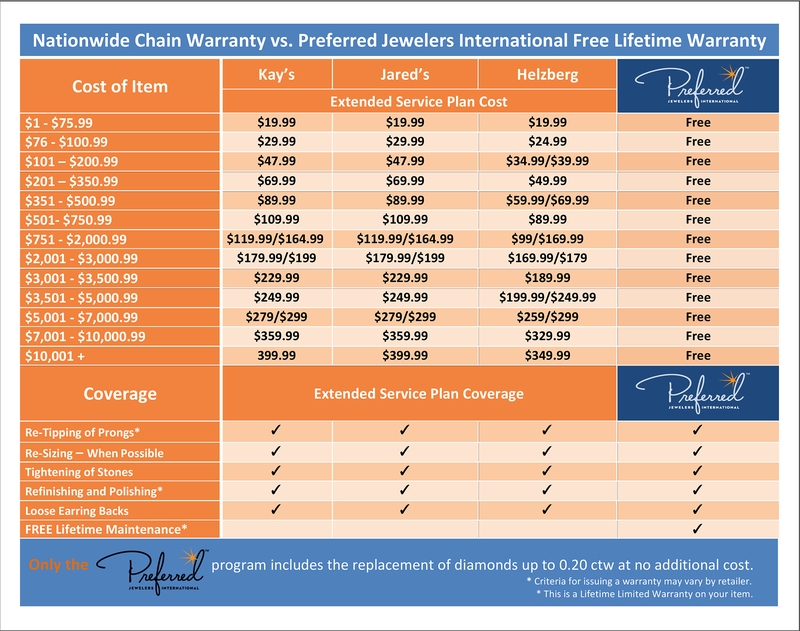 Bichsel Jewelry provides Certified Loose Diamonds in Sedalia, MO. as well as jewelry products and services in Warrensburg, Whiteman Air Force Base (WAFB), Missouri. Bichsel Jewelry is West Central Missouri’s premier jeweler providing the most enjoyable jewelry shopping experience to the Sedalia, Warrensburg and Whiteman AFB area for over 150 years. The knowledgeable professionals at Bichsel’s are diamond experts, and have a large selection of loose diamonds, diamond engagement rings, wedding bands and fashion jewelry. Their selection of both affordable diamonds and gemstones is the finest in the area. The services provided by the Bichsel team exceed any other store in the area. They offer in-store repairs and appraisals, custom jewelry design and are the exclusive dealer for Pandora in West Central Missouri. LOVE LOVE LOVE this place! Mason was awesome and very helpful. The manager Ginger was amazing as well. I came in with a 1940's wedding set that belonged to my grandparents. Wanted some things done. The jeweler Kevin came out and spoke with me about all options. He was honest about what the changes would do, and explained my options. It made the decision easy to make. Knowing they only had my best interest meant the most since the rings were of such importance to me. I live in Houston,TX and when it comes to jewelry, I will be using Bichsel Jewelry. Its worth the wait and distance to get the honesty, integrity, quality and kindness I get here!!! Thank you all!!! 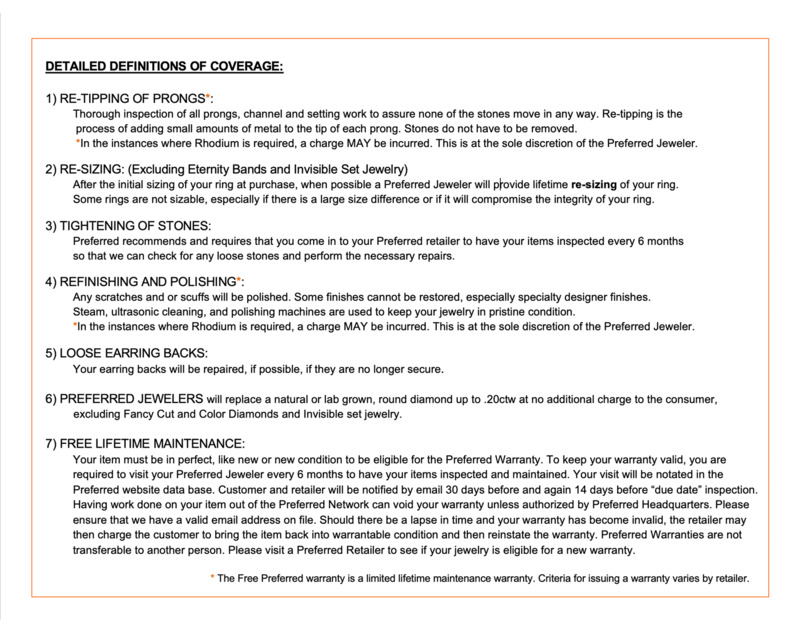 They are pleased to have been selected as a Preferred Jeweler and garuntee more "Expereinces to last a Lifetime™" to anyone who walks into their door!